Congratulations! You’ve saved enough points to get a prize, and now it’s time to choose your prize. 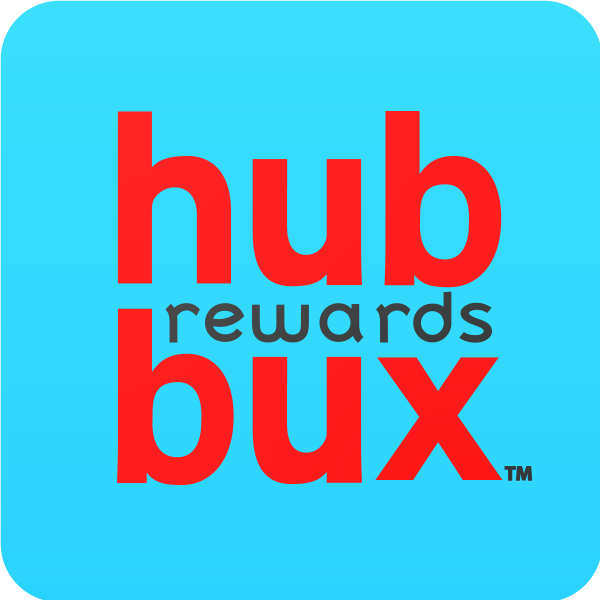 Once you find a reward you would like to receive, add it to your cart by clicking on it. This will take you to a quick confirmation page that shows the item you’ve selected, the quantity you’d like to receive, and how many points it will cost. Congratulations! You have successfully placed an order. You can print a receipt, view the rest of your orders, or return to the home page. What if you don't have enough points for your order? If you do not have enough points to get all the prizes you want, don't worry! You can make up the difference by either adding a credit card to your order or asking a sibling or friend if you can use a few of their points to complete your order. Enter your account information, then click "Next" to complete your redemption.